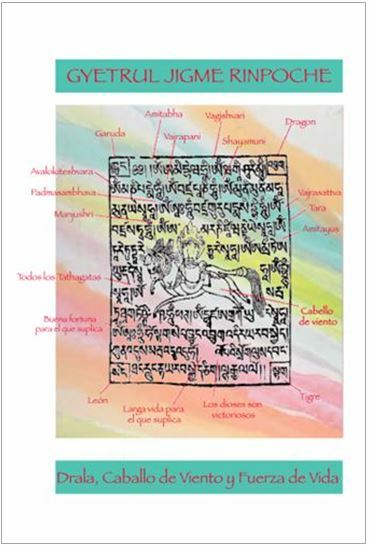 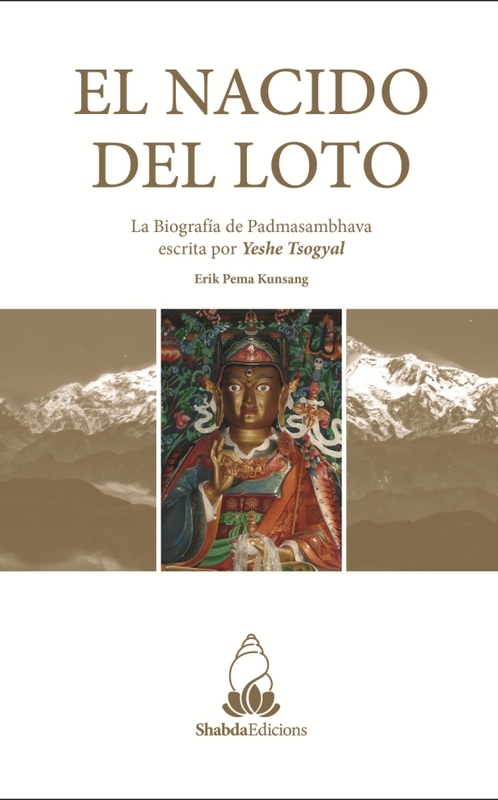 THE PRAYER IN SEVEN CHAPTERS TO GURU RINPOCHÉ is an important text that belongs to the terma tradition of the Nyingma School and contains the authentic teachings of Guru Rinpoché regarding Buddhist practice in these difficult times. 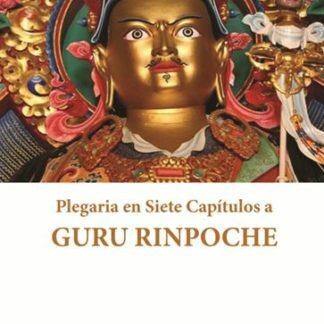 Guru Rinpoché promised to come every morning with the sun and every tenth day of the lunar month and be visible to people. 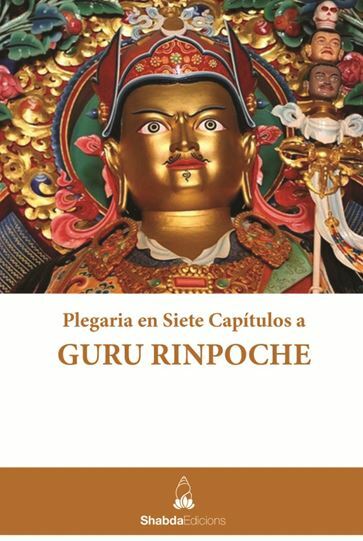 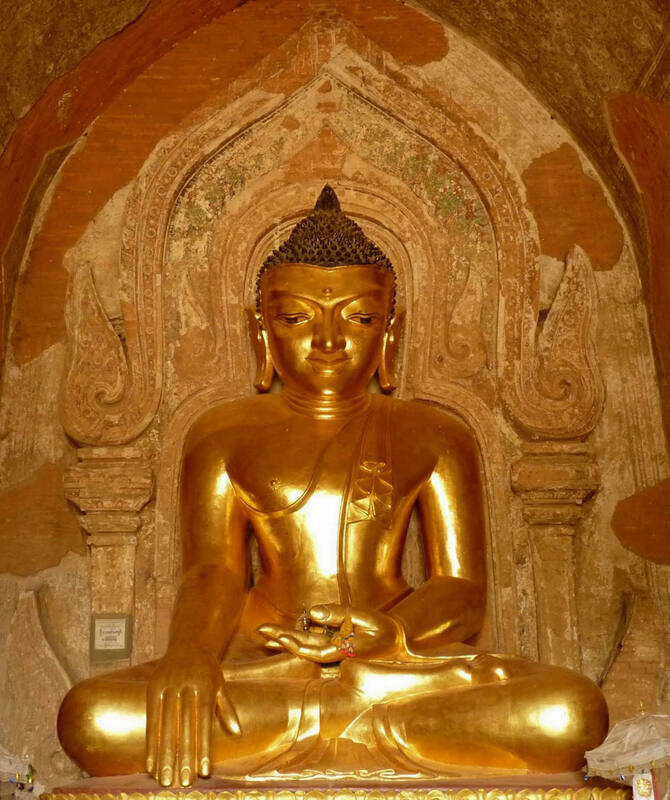 Praying to Guru Rinpoché provides protection against wars, diseases, famines, difficult trips, dangerous animals, earthquakes, thieves and authoritarian policemen, at the time of death, during the bardo and before the other situations results of own karma. 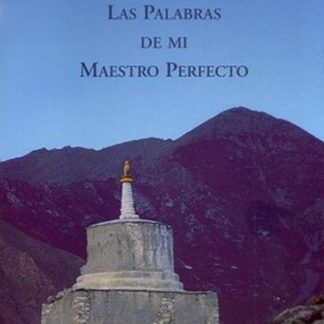 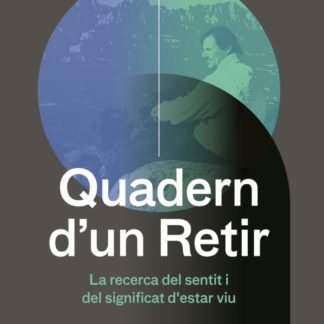 It is a profound practice to connect with Guru Rinpoché and the original nature itself.